they moved abroad to build a life they love and you can too. 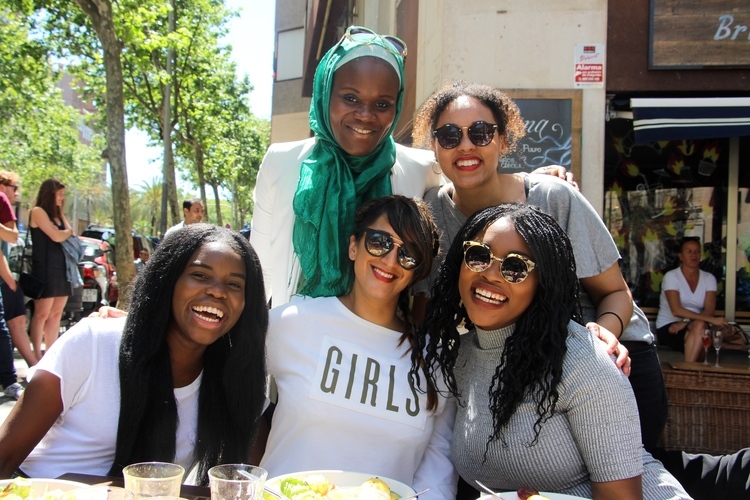 The core of LMDES is our thriving community of hundreds of women who have successfully made the move abroad, not just to work… but to truly build a life they love. From wine sommeliers to business strategists, learn a bit more about women who have decided to take the leap, and share their story along the way. Ciara always had Spain on her list. 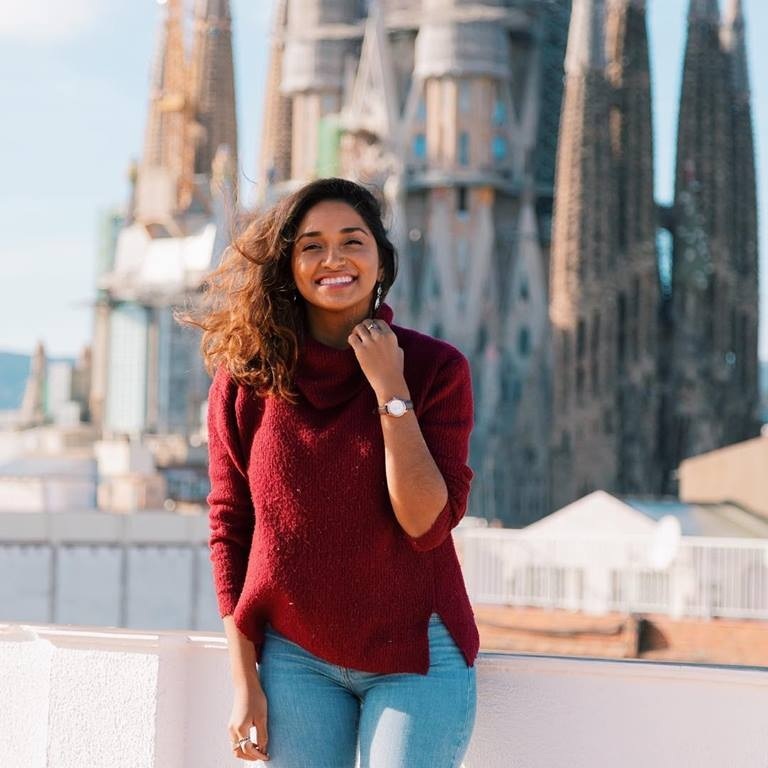 In love with Barcelona, she took the leap and 2 months later with hard work and dedication, had scored a position working remotely with Travel Noire that allowed her to travel all over the world. 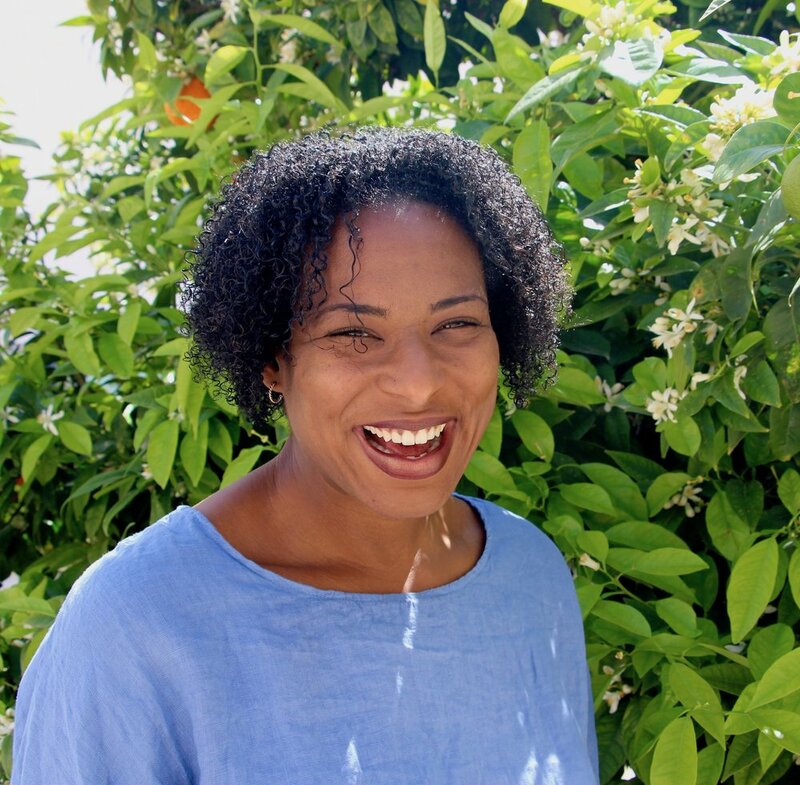 An amazing love story, self-discovery and two beautiful twin girls later… Ciara has made a home for herself by the sea in Malaga working remotely as a sales strategist for one of the top Black Tech companies in the US. Gabi is dedicated to creating meaningful conversations and making change on diverse representation abroad. 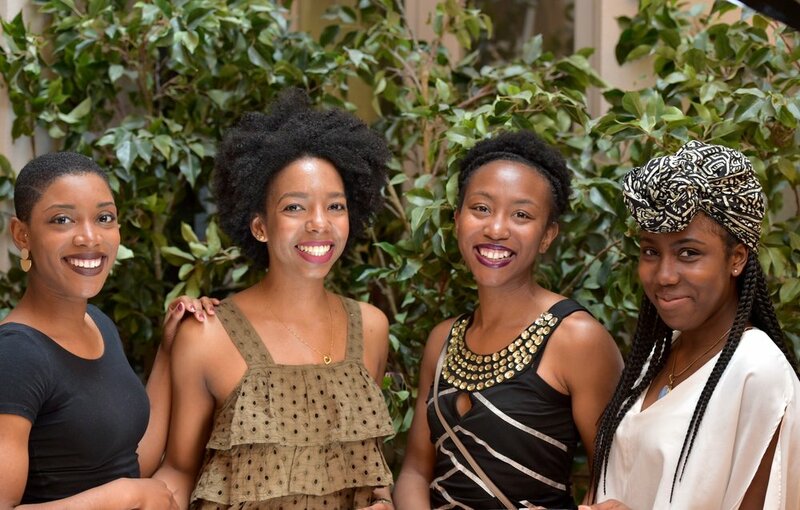 When she isn’t working or fighting against the patriarchy, she is dedicated to her passion of creating intimate experiences and safe spaces for intimate conversations. Since day one, Gabi, the queen of Barcelona, has been able to grow the coastal community and help others along the way. Nicole has been in Spain for over 12 years with no plans on leaving. Originally from Alaska, she’s always been intrigued by the stories of famous Black creatives who have built lives abroad and decided to follow in their footsteps. An expert on wine and unique travel experiences, she’s been able to grow her Spanish business while also traveling across the country to discover new flavors and cultures. Since she was a teen, Erin knew that when she “got older” Spain would be her home. As an entrepreneur, she decided to leave California and run her business from Valencia to embrace the Spanish lifestyle she’s always wanted. Having attended LMDES webinars, events and retreats, once she landed, creating her own sense of community and home on the coast came easily to her. welcome to our online community of women living abroad or looking to make the move?